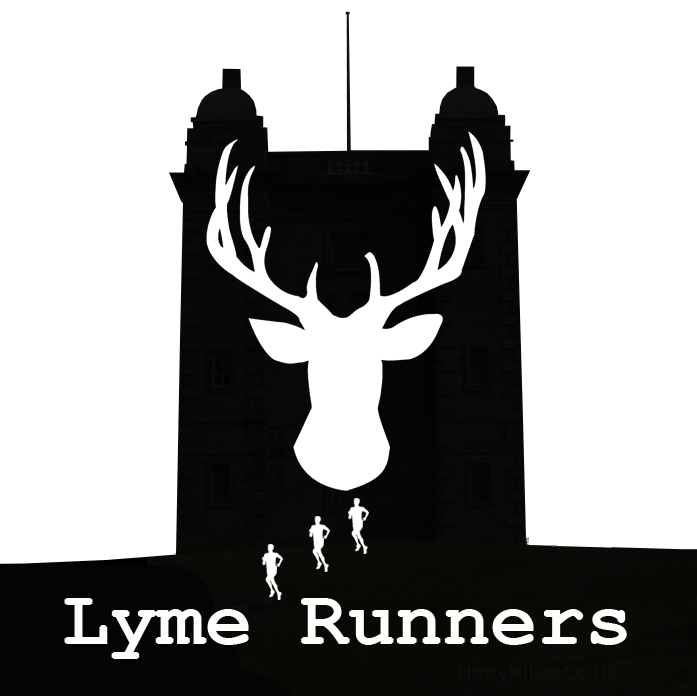 Well after a busy summer, I’ve finally got enough time to write about what we’ve been up to at #LymeRunners this Tuesday! For the avoidance of doubt, the group has met throughout the summer, although numbers have been slightly reduced due to child-care issues during the holidays. But now, it’s mid-September and the schools are back. As are the folks on a Tuesday morning. A huge record turnout of 31 runners with me today, including only 1 new joiner to the group. For those who may have noticed, it’s rained a lot recently. It was the summer holidays after all! It had even dare to rain on a few of the Tuesday mornings, which has made for a soggy round of refreshments post-run. Lyme Park is a bit like a sponge when it comes to rainwater. After a period of dry weather, the Park seems to take up any amount of rain. Up to a point. After that point (e.g. today) you’ll find water coming out of the ground in places you never quite anticipate. That is, until your feet are wet. The group misinterpreted my explanation that we’d be staying lower in the Park due to the wetness of the trails. For some odd reason the assumption that this meant ‘no hills’ was made. Fear not, we climbed about 400ft in our 3.6 mile run! Our route can be seen on my #Strava trace here. No Red Deer today, although our local Highland Cattle were out in force! Despite it threatening to rain as we started the run, by the time we returned to the Timber Yard the sun was out! Want to join us? Come down to the Timber Yard (next to the public car park) at 10am on a Tuesday morning. Free parking for NT members (non-members will be charged the normal Lyme Park parking fee).